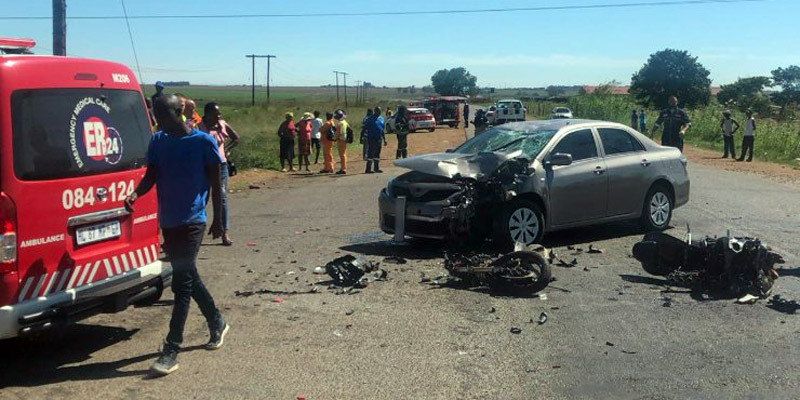 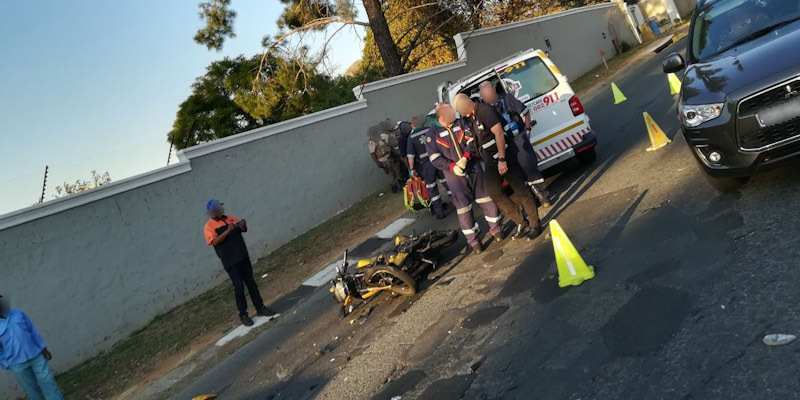 Rider Killed in Manor Gardens, ZN - Motorcycle Safety Institute of S.A. 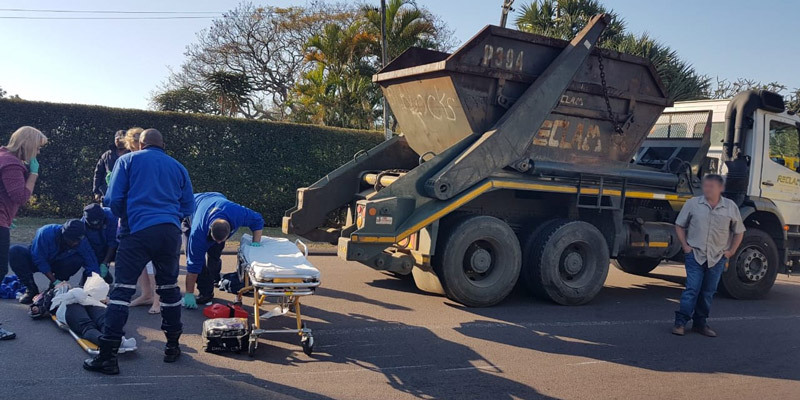 Earlier today, just after 3 pm on 28 May 2018, a male rider in his 70s was involved in a fatal MOC (Motorcycle Only Crash) after he lost control of his motorcycle and crashed through a wall on Rand Road, Manor Gardens near Durban. 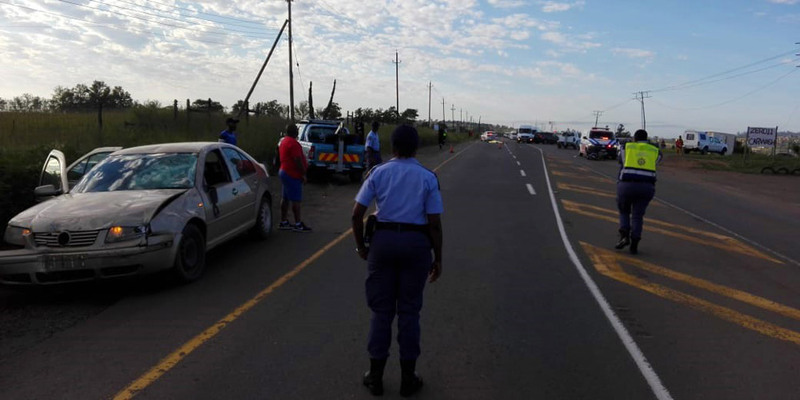 Rescue Care EMS attended to the scene.